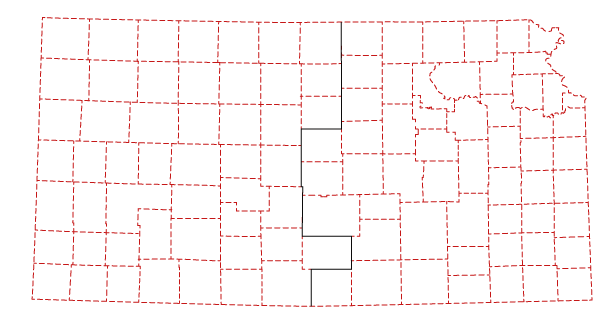 Active Membership is offered to any manufacturer who has major facilities in Western Kansas. The 46 county area extends east from the Colorado border to the tier of counties bisected by U.S. 281. Any other manufacturer, sales organization, news media or interested person or business may join as an Associate Member, regardless of location. An Associate Member, while having no vote at official meetings is welcome to partake in any general discussions at the meetings.